Currently one of my favorite albums, Science & Faith still never failed to showcase the musical talent of The Script! They never strayed from the style of their debut album. They preferred to sticking with their excellent signature alternative pop rock with heartfelt and very poetic lyrics. 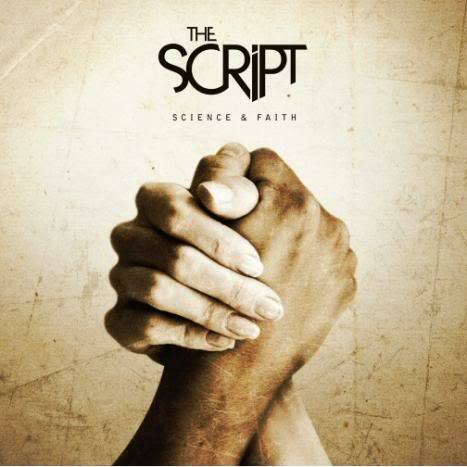 This is definitely one great album to check out if you've already heard and loved The Script.